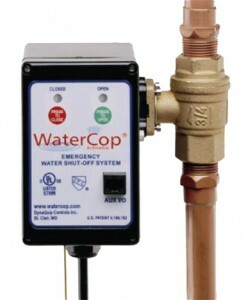 G & W Services Co. is an exclusive licensed dealer of WaterCop Automatic Shut-Off Systems and leak detection in Houston. WaterCop monitors your home’s plumbing system, stopping water damage before it even starts. Featuring an automatic valve and innovative network of flood and temperature systems, WaterCop is a smart investment in leak detection for your home or office. Can be easily installed by plumbing technicians on your main water supply line. Will help to prevent or reduce water damage and flooding if a water fixture or appliance malfunctions. Will detect even a few ounces of water to catch leaks and stop water damage at the earliest possible moment. Helps to prevent burst pipes with optional temperature sensors that will shut off your water if the temperature drops below a predetermined setting. Easily integrates into security or home automation systems. Helps protect the insurability of your home or office. Contact G & W Services Co. for Watercop leak detection in Houston. 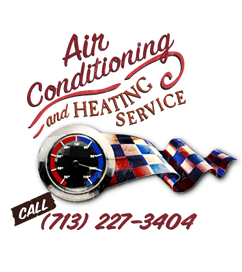 Call 713-227-3404 today!